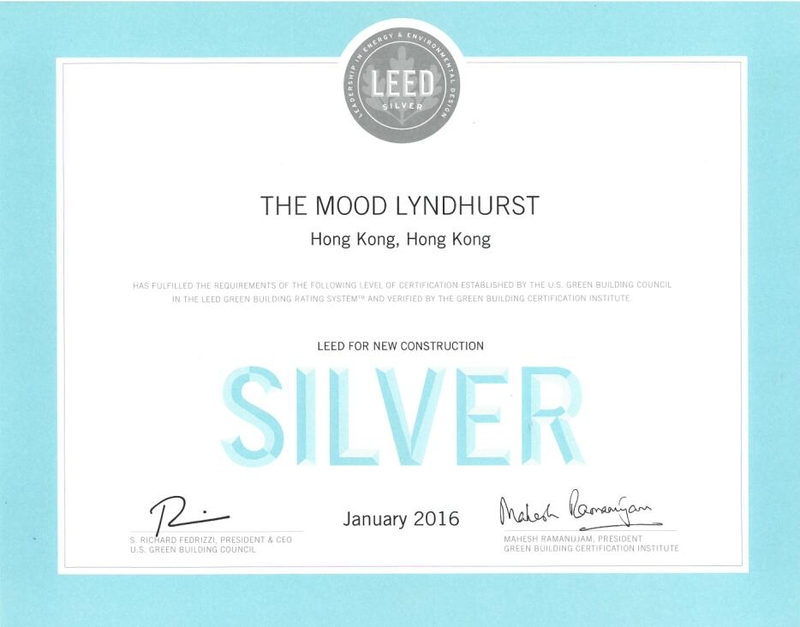 TEEM has successfully assisted our client (The Mood Lyndhurst) to obtain LEED Silver certification.This hotel development is located at No. 38-42 Lyndhurst Terrace Street which comprised 23-storey. TEEM provides environmental leadership in all aspects of design and construction. Water efficient appliances are selected and achieve 45% water saving compared with the baseline. Native vegetation adapted to the ecological environment with low water requirement and high drought tolerance is adopted in the green roof. 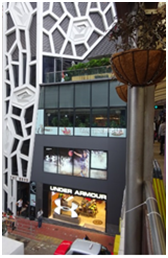 Efficient E&M design achieves 22.8% energy saving compared with LEED baseline case. In accordance with LEED requirements, no-smoking policy is strictly prohibitedwithin the hotel and the hotel grounds.